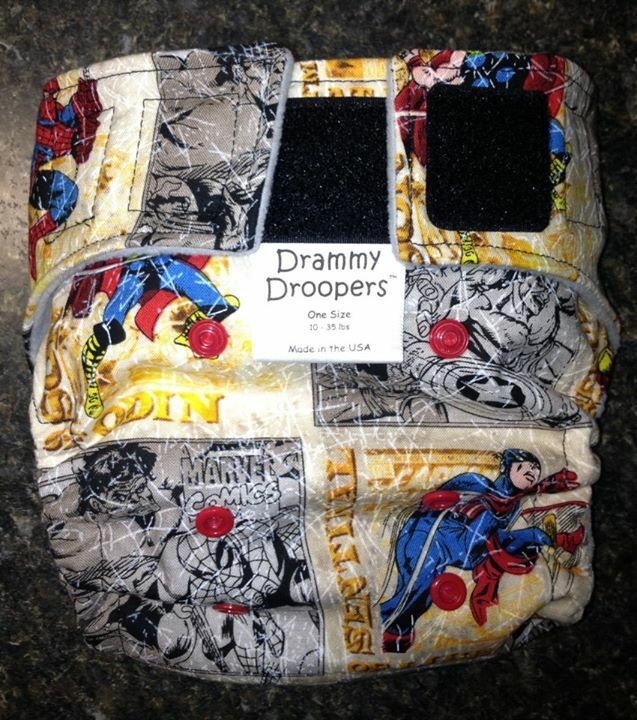 Drammy Awards: You are troopers, so we are not droopers! And we are thankful. As always, on this day, we at Drammy Towers want to express our gratitude for your wonderful work, dear Portland theatre folk! You keep us alert and alive; you bring us laughter, tears, and joy. We love what we do, and we NEVER, EVER droop! Enjoy a smile with us today! Yes, this is what you find when you google Drammy. We can’t stop laughing! Break bread, break wishbones, and, when the holiday is over, keep breaking those legs! See you in the theatre!